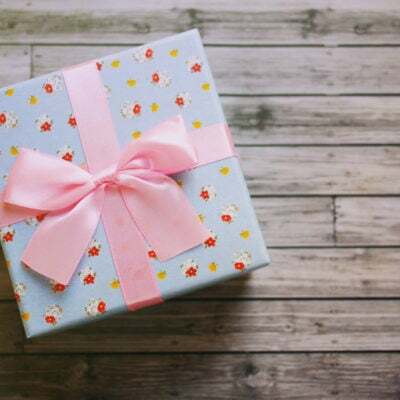 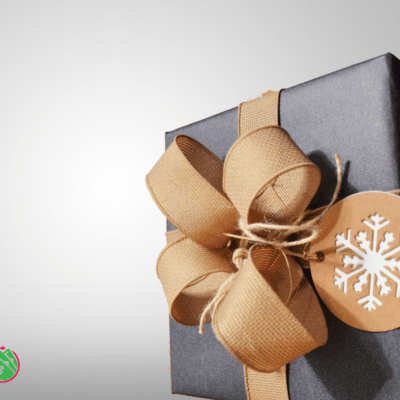 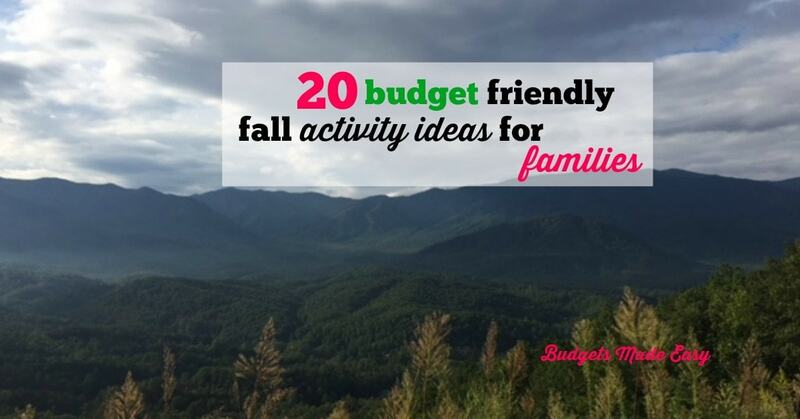 20 Family Gift Ideas the Whole Family will LOVE! 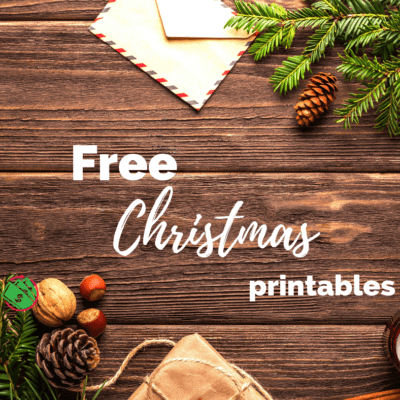 These FREE Christmas printables are so cute and easy to download that they will save your sanity and your money…. 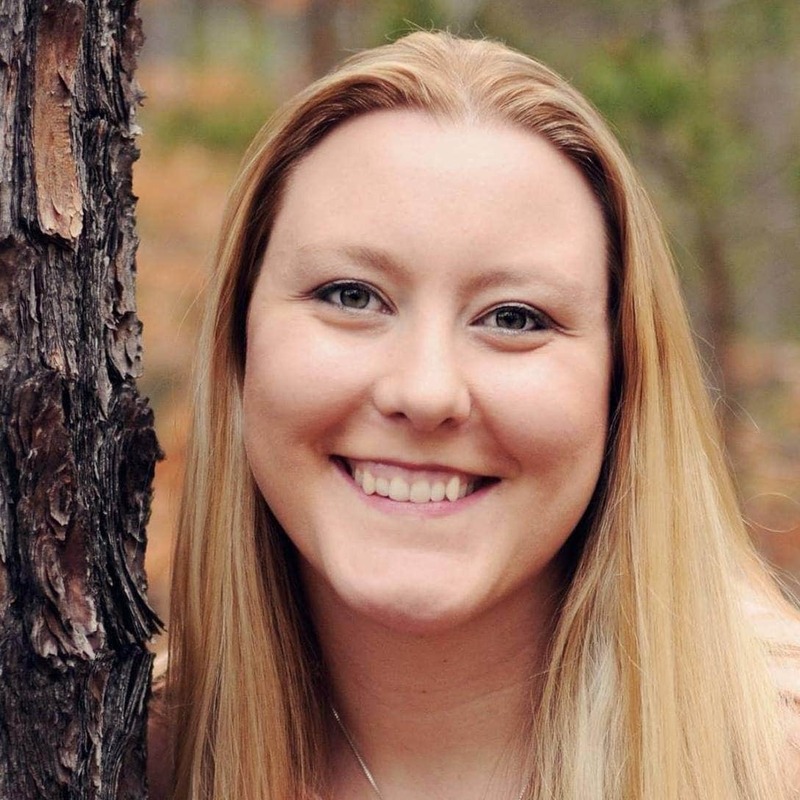 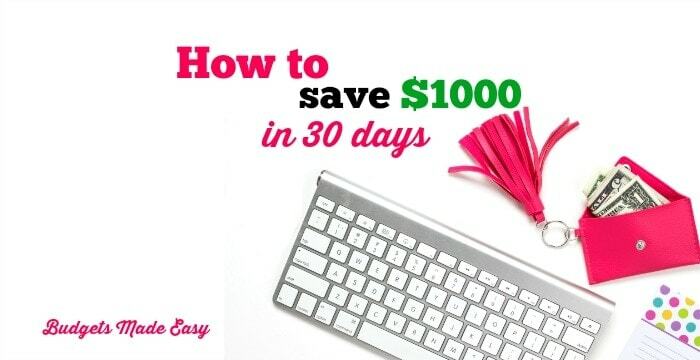 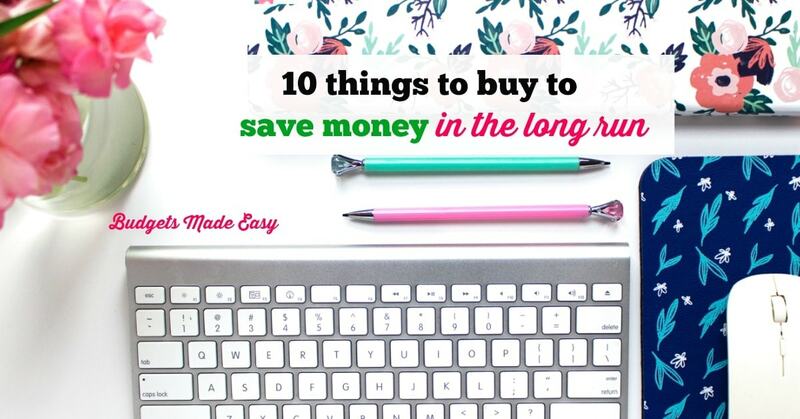 How to save $1000 in 30 days!